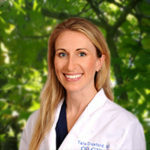 Dr. Smith is an avid runner and participates in marathons and numerous local races that benefit women and children services throughout the Houston area. 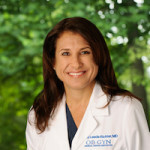 Recognized for her medical expertise and understanding of the challenges facing female athletes, she serves as Physician Consultant in the Division of Sports Medicine at Rice University. 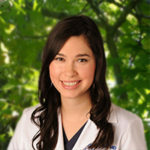 Dr. Smith resides in Houston with her husband and three children and enjoys sports, cooking and family travel. 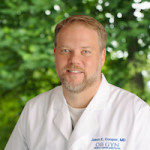 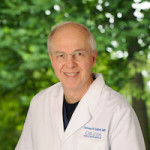 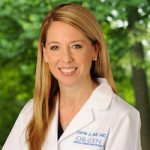 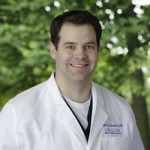 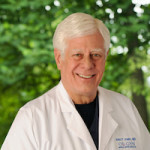 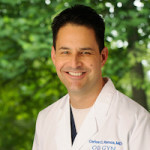 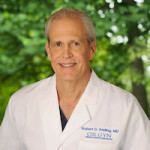 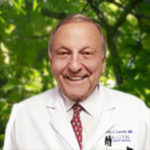 Dr. Smith has been practicing Obstetrics and Gynecology with OBGYN Medical Center Associates since 1995 and specializes in all aspects of women’s healthcare. 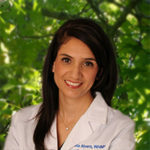 She seeks to create a long-term medical relationship with her patients of all ages and understands how the needs of women change with each stage of life. 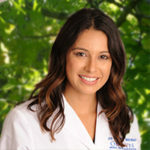 Dr. Smith gives each patient the individual time and attention she deserves and openly welcomes any questions she may have so she feels empowered about her health. 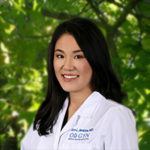 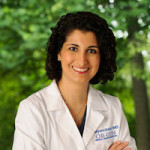 Her bedside manner is warm and compassionate and well balanced with her excellent knowledge of the latest techniques, products, and procedures to ensure the best solution for each patient. 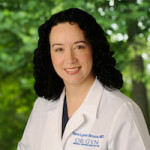 She is also bilingual in English and Spanish. 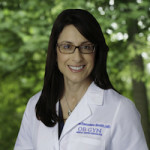 From minimally invasive surgical procedures, routine as well as high-risk pregnancies, basic infertility diagnosis and treatment and all stages of menopause, Dr. Smith believes in providing only the highest quality of services to her patients. 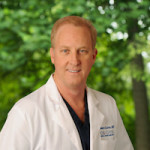 Dr. Smith holds an active staff appointment with The Woman’s Hospital of Texas, where she skillfully can perform daVinci® minimally-invasive robotic surgeries. 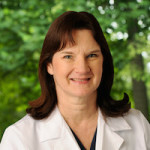 By operating through small incisions, the daVinci allows Dr. Smith to enhance her vision, precision, dexterity and overall control during surgery. 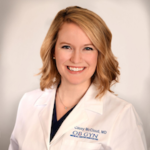 It is truly an advancement in the way surgery is performed, and Dr. Smith is proud to offer the benefit of this procedure to her patients when needed.